Adaptive Brightness: Google has worked hard to improve the current auto-brightness settings and provided the adaptive brightness feature to overcome its shortcomings. Users will no longer need to adjust the device brightness manually with the new version as it will auto adapt on the basis of the environment and learned behavior. 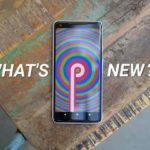 Adaptive Battery Life: Android P has been designed to bring consistency to the battery life too. 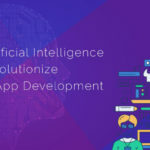 Here again, the on-device machine learning will come into play to identify the apps that the user is likely to use within the next few hours and the ones that will not be used. AI-based deep learning algorithms are being used for this purpose and are going to impact the battery life to a considerable extent. App Actions: Another AI-powered feature that Pie users can experience is closely linked with app actions. 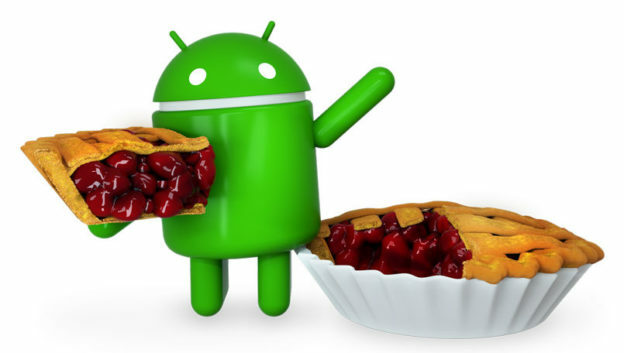 Simply speaking, Android Pie is capable of reading your mind with its smart prediction tools that are capable of finding out the actions that you are most likely to take and providing shortcuts to facilitate these actions for you. 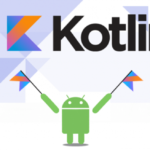 Gesture-based Navigation: Another commendable feature that comes with Android 9 Pie is gesture-based navigation which eliminates the dependence on navigation buttons. There is only a single home button on the screen and all that the user needs to do is to make simple gestures like swiping up from the bottom to go home. The navigation control closely resembles that of Apple iPhone X.
App Slices: According to Google, this particular feature will be available later in the year. As the name suggests, it will show sliced information related to the most used apps when needed. For instance, if the user types ‘Ola’ in Google Search, a slice of Ola will be displayed, showing snippets of the key information such as the ride pricing to their favorite destination and the ETA for the driver. 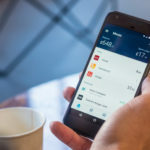 Digital Well-being: As device users become more conscious about the quality and amount of time they spend browsing the devices, Android P has brought the useful digital well-being feature for them. This feature enables them to monitor the time spent on specific apps and the device as a whole. It even helps them to fix app limits for the frequently-used apps and grey out their icons when the limit is exhausted. Furthermore, the Pie users can also avail a Do Not Disturb feature to prevent the visual interruptions from appearing on the device screen or fade the screen to grey at bedtime. 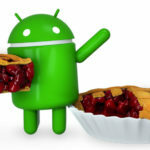 The release of Android Pie is going to be an opportunity for the users and Android app developers alike. 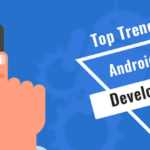 While the users can avail all new experiences on their devices, developers can think of ways to leverage the version’s features to their advantage while creating apps for this platform. 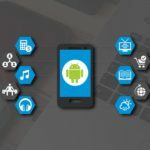 At the same time, businesses can partner with expert developers to create innovative apps that are specifically designed for the new version. 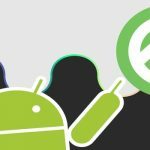 Tags: Android Apps Development on August 8, 2018 by admin.